In Disney’s live-action film Beauty and the Beast, Belle, a bright, beautiful and independent young woman, is taken prisoner by a beast in his castle. Despite her fears, she befriends the castle’s enchanted staff and learns to look beyond the Beast’s hideous exterior and realize the kind heart and soul of the true Prince inside. The first volume is told from Belle's perspective, exploring her innermost thoughts as she comes to learn that true beauty comes from within. 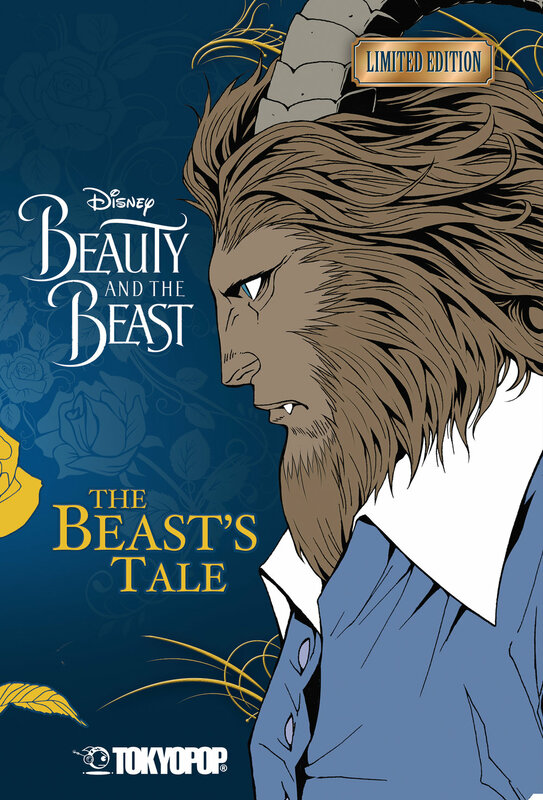 The second volume is the Beast's version of events, showing his struggle he moves on from his past and learns to love.